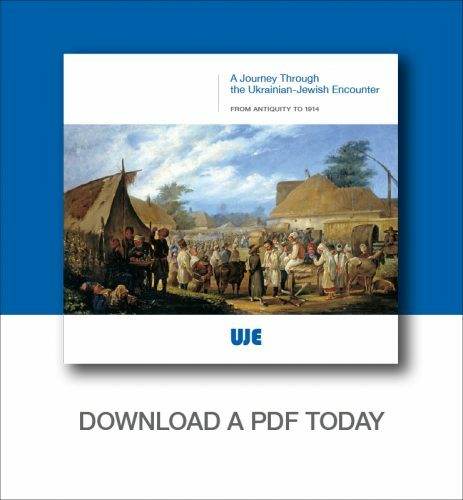 The Ukrainian Jewish Encounter is a supporter of the program “Jews and Ukrainians: Re-Assessing the Past and Looking Into the Future” at the Ukrainian Institute London, U.K. 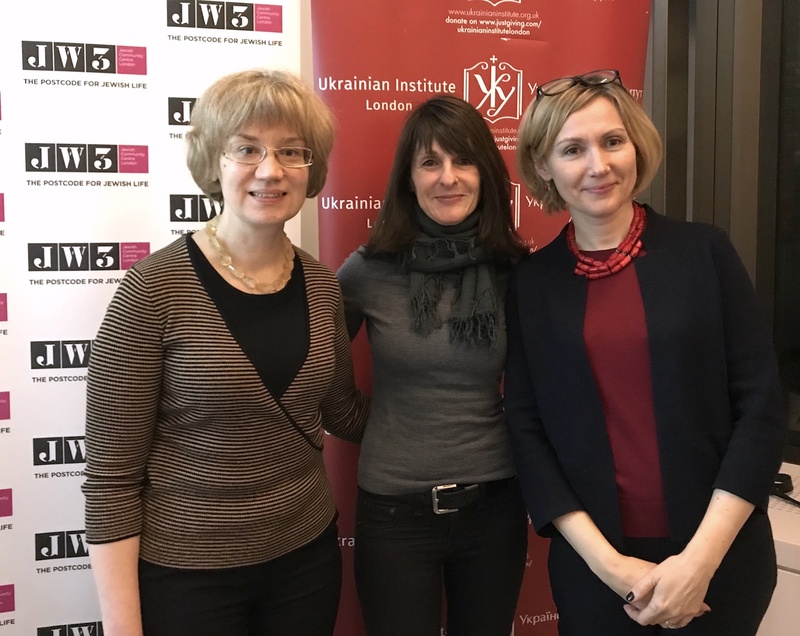 The following is a review of a panel discussion “The Holocaust and Lost Jewish Cultural Presence in Ukraine” that took place in London on 18 December 2018. 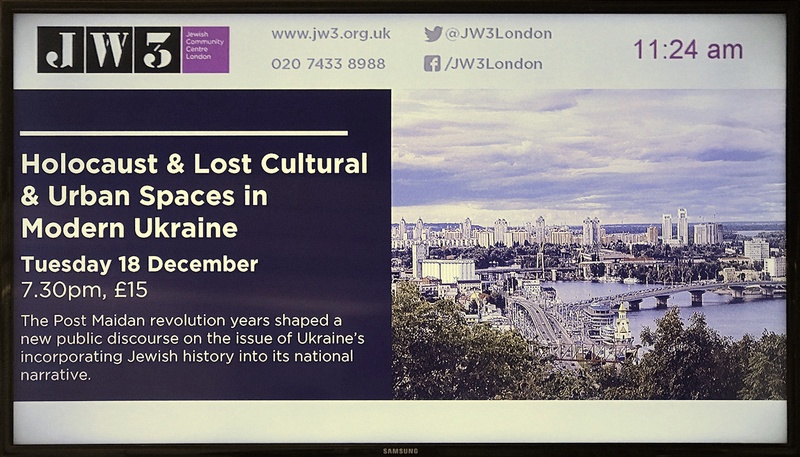 The event was held at London’s Jewish Community Centre JW3 in cooperation with the Centre, the Ukrainian Institute London and UJE. The article is reprinted with the permission of Marla Raucher Osborn, CEO of Rohatyn Jewish Heritage, who was one of the event speakers. 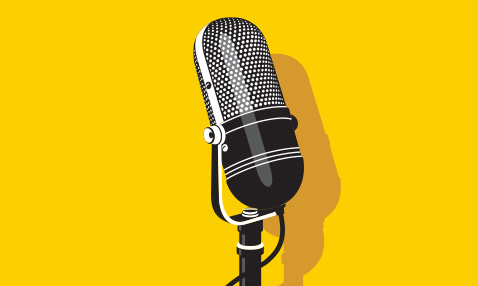 The next event in the program series, “Jews and New Ukraine”, will take place on 29 January 2019. 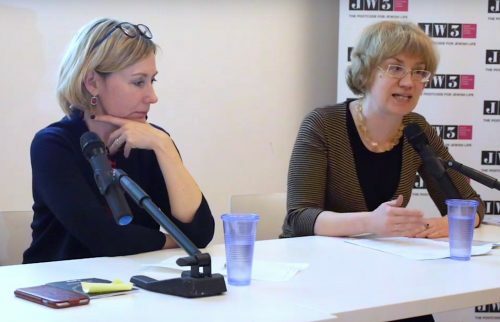 Dr. Starovoyt then spoke on the larger issues of shared memory in places of trauma and genocide, highlighting that since independence, there is a new openness in Ukraine – academically and intellectually – for discussing historic tragedies in what she calls “this country of memory”. She noted that the openness has been accompanied by projects of recovering prewar Jewish spaces, such as in Lviv at the site of the ruin of the former Golden Rose synagogue: a space of memory that today invites visitors to contemplate the violent “interrupted existence” of Lviv’s 750-year old Jewish community. There are other examples of such spaces across Ukraine; quoting Dr. Sofia Dyak, director of the Center for Urban History of East Central Europe in Lviv, Dr. Starovoyt noted that the sites have given back to Ukraine the “possibility to know” what happened during the Nazi occupation. 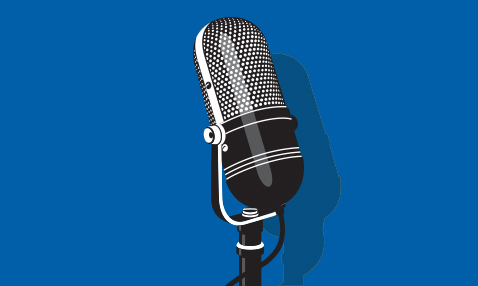 Dr. Starovoyt went on to add that wider public debates and new international publications on the Holodomor (the man-made famine imposed by Stalin’s Soviet system, which killed millions of Ukrainians in the early 1930s) have also led to a better understanding by Ukrainians about terrors experienced by Jews during the Holocaust, leading, in her opinion, to a new empathy for “other” (non-Ukrainian) victims. Finally, drawing upon examples from her own youth growing up in Soviet Lviv, and now as an historian and educator in independent Ukraine, Dr. Starovoyt then discussed positive changes she sees in the availability today of historical records and in the resources now included in the public-school system (referencing among other materials the texts available to her teenage daughter). 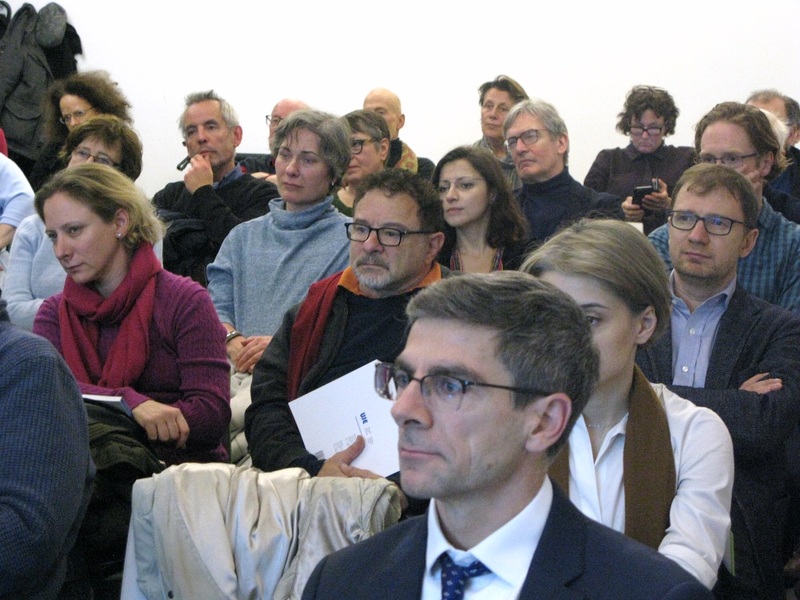 In addition to the panelists, about fifty people attended the one-and-a-half-hour event. The event was video recorded; that link is provided below. Holocaust and lost cultural and urban spaces in modern Ukraine: a panel discussion, London, 18 December 2018. (in English).